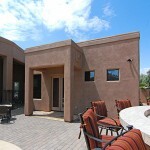 Guesthouse Additions in Phoenix have become a popular home addition and can serve multiple purposes. Of course, the main function of a guesthouse addition in Phoenix, or casita, may be its intended use, which is a separate space to host visiting guests for everyone’s comfort. Whatever your needs may be, Cook Remodeling has a solution for you. We have built well over 100 guesthouses for families to enjoy. 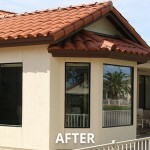 We welcome the challenge of developing a clever remodeling design to exceed our client’s expectations!